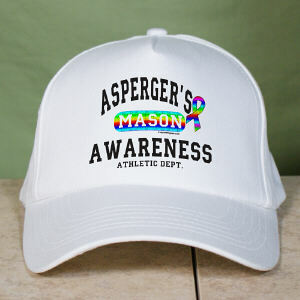 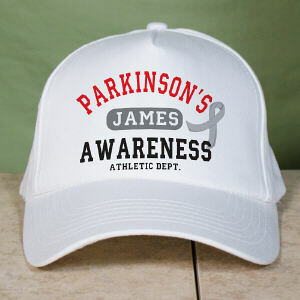 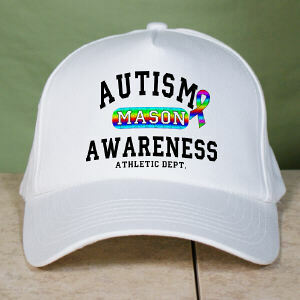 MyWalkGear.com offers a collection of personalized Awareness Hats. 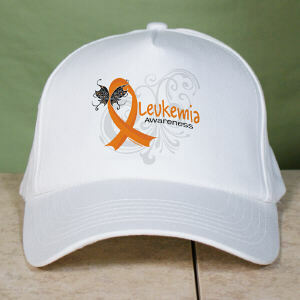 Keep your head dry, cool and out of the sun with a Walk Team Hat. 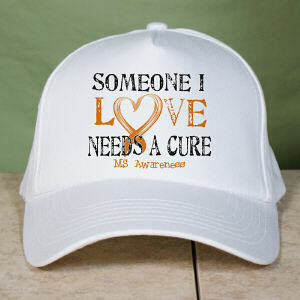 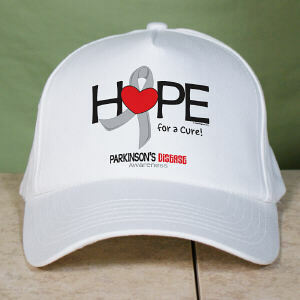 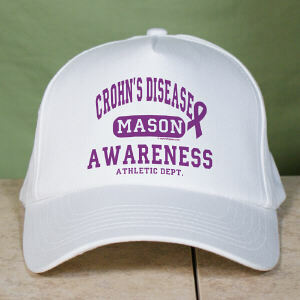 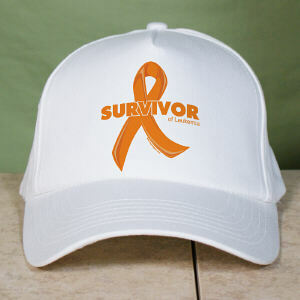 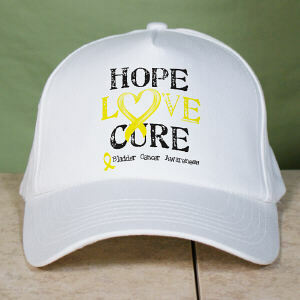 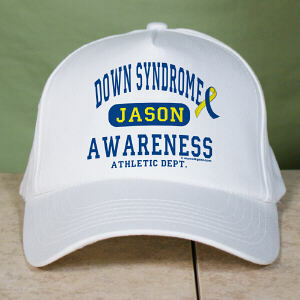 Whether the weather is rainy or hot and sunny Awareness Hats protect your team while walking and continue to raise awareness while at the mall, doing yard work or hanging out with friends. 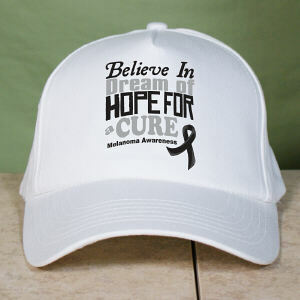 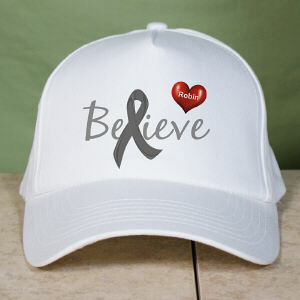 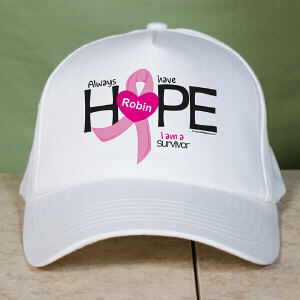 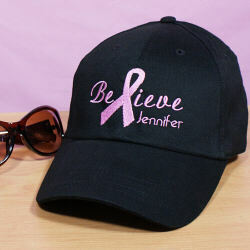 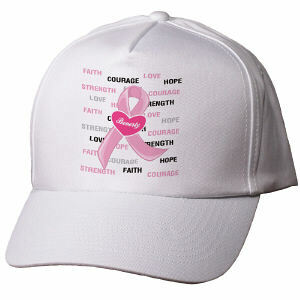 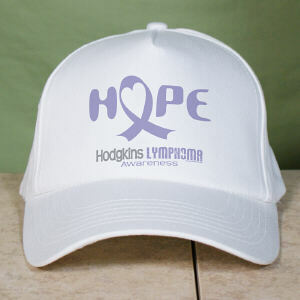 Choose from breast cancer hats, lymphoma awareness hats and more. 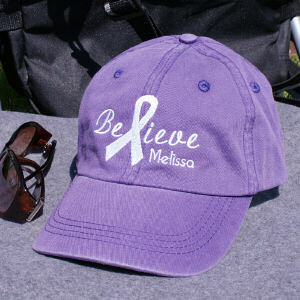 Awareness Hats from MyWalkGear.com are one of our most popular Awareness Products. 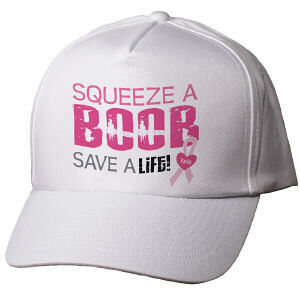 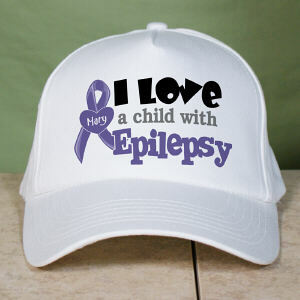 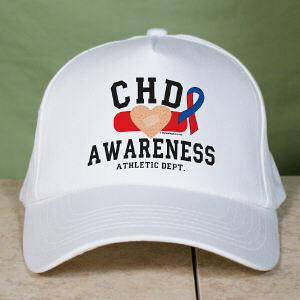 Everyone loves to wear a nice hat, so why not also raise awareness for you cause. 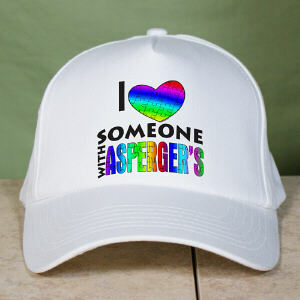 It is an added bonus which also looks great. 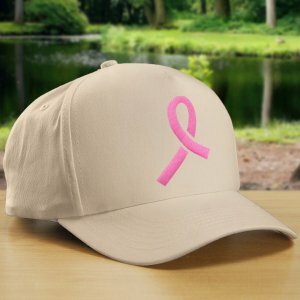 Shop MyWalkGear.com for all your Awareness Products today.